The month of November was National Adoption Month and I chose to review a very special book. My review is somewhat belated. 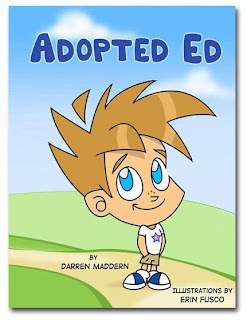 I chose a book by Darren Maddern called Adopted Ed. Let me tell ya, I think this book is a must-have for parents as well as for teachers. The author; adopted as an infant, does a beautiful job at helping children to understand what it means to be adopted. 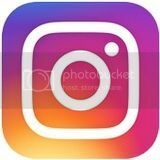 In doing research I found that most experts believe that children should be taught of their adoption as soon as they are of an understanding age. I could think of no greater tool then Adopted Ed. The book takes you into the struggles as well as concerns of a little boy named Ed. From dealing with bulling to struggling with his desire to learn the truth about his biological parents, Darren Maddern covers the gamut of issues faced by adoptive children. 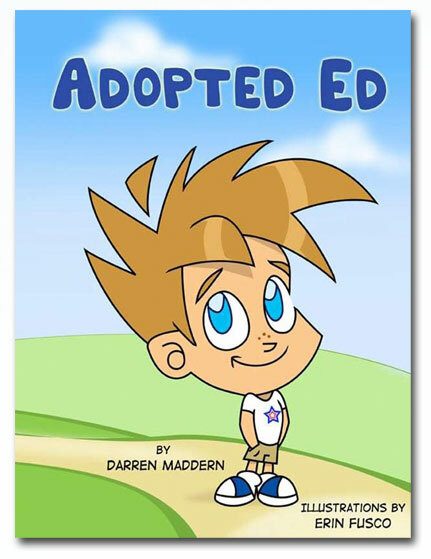 Simply illustrated and easy to read , Adopted Ed will entertain children while addressing their concerns. 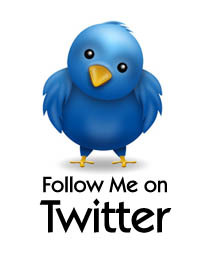 I recently had the opportunity to read and review this book as well. I thought it was really well written (and illustrated). I love the positive message, too.